Mills Brothers Furniture and Design is now open at 1665 Mesquite Ave. 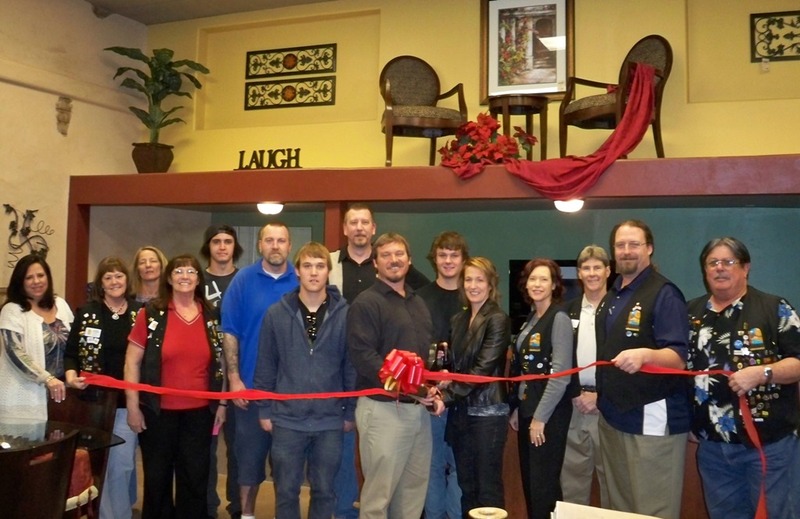 The Lake Havasu Area Chamber Ambassadors held a ribbon cutting for the new furniture and accessory showplace. Mills Brothers is open Monday through Saturday from 9-5 and Sunday from 10-4. For more information contact Mills Brothers at 453-3435.